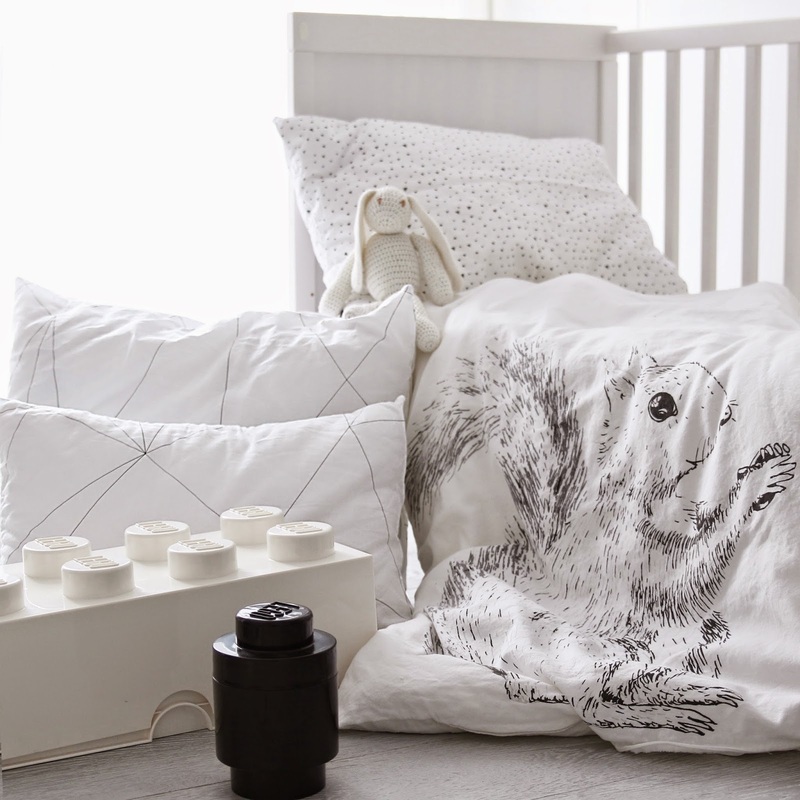 Always on the hunt for new bedding for my Frankie and Patch, ooh noo bedding has been on my radar for a while now and for very good reason. 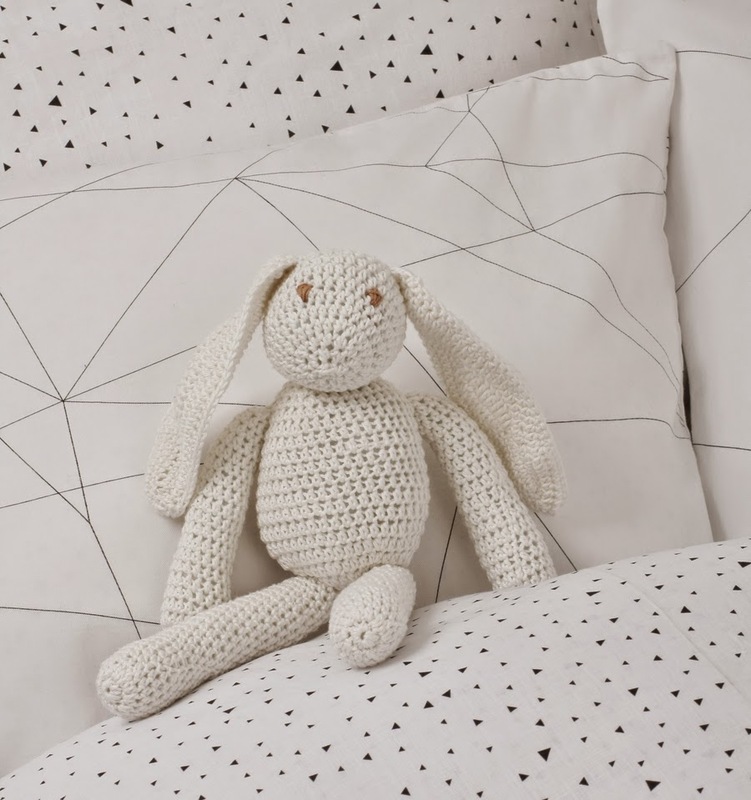 ooh noo was born when one of the ooh noo designers was on the hunt for the very best bedding when she became a mother. 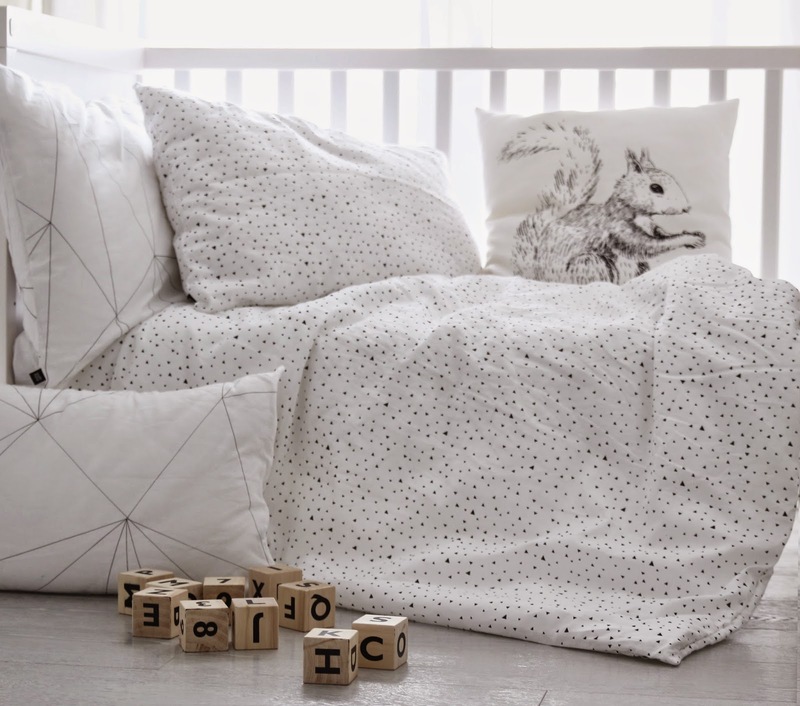 The brief that she had in mind was to create bedding that could be mixed and matched and used for both a boy and a girl. The team behind ooh noo are a very small and passionate team. Everything is produced in Slovenia by hand and made with love. And best of all, they ship to anywhere in the world. How good is that squirrel?